Michigan College Month strives to have every single high school senior apply to at least one post-secondary institution, file their Free Application for Federal Student Aid (FAFSA) and apply for at least one scholarship by the end of October 2017. MI College Month specifically targets low-income students, first-generation college going students, and those who would have not otherwise considered college. Seniors applying to college, click here. Why is Michigan College Month important? Our goal is to help all graduating high school seniors navigate the complex college admissions process and provide the opportunity to complete at least one college application, the FAFSA, and a scholarship application by the conclusion of MI College Month at host high schools. By providing this opportunity at school and during the school day, students are guaranteed time to apply, ask questions, and receive support from their peers and dedicated adults like counselors, college advisers, teachers, and sometimes even college admissions and financial aid staff. 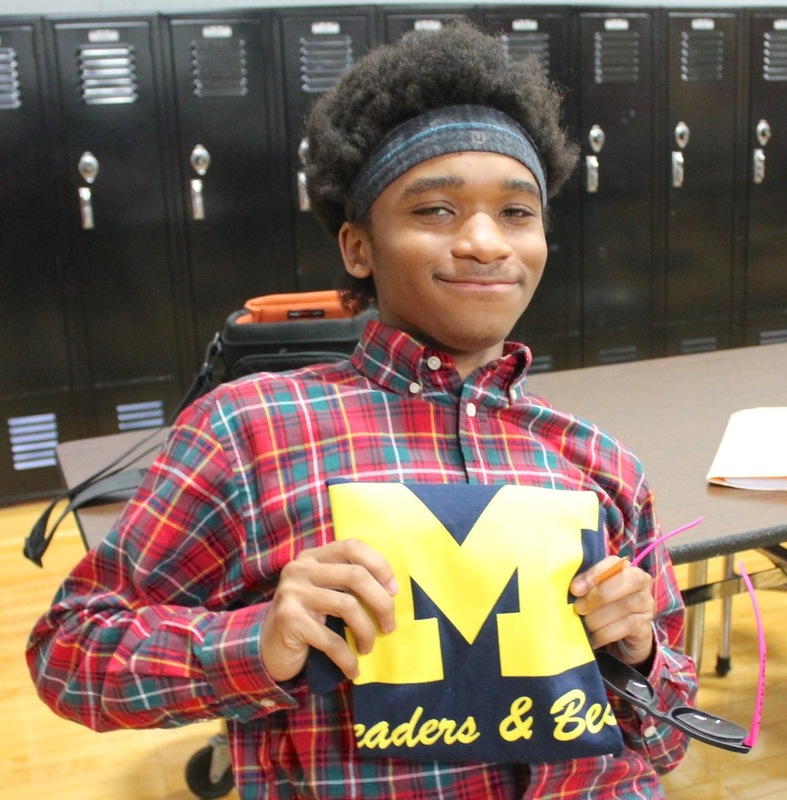 Michigan College Month also builds a school's college-going culture and the expectation that students require education beyond their high school diploma to be competitive in today's knowledge-based, global economy.